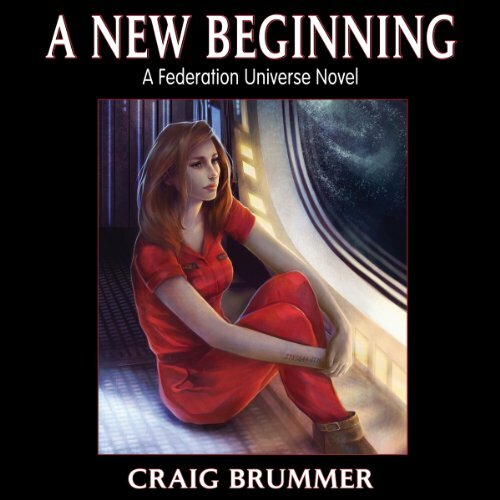 Showing results by author "Craig Brummer"
A New Beginning is set in an era when man has just begun colonizing space stations and a few planets. Earth is controlled by mega-corporations that rule the planet's political bodies and economies, much as ancient kings ruled their realms. The story centers on how a young indentured worker, Kristin Hayes, gains her freedom and happiness, and how her actions intertwine with the policies of Earth and the Federation.